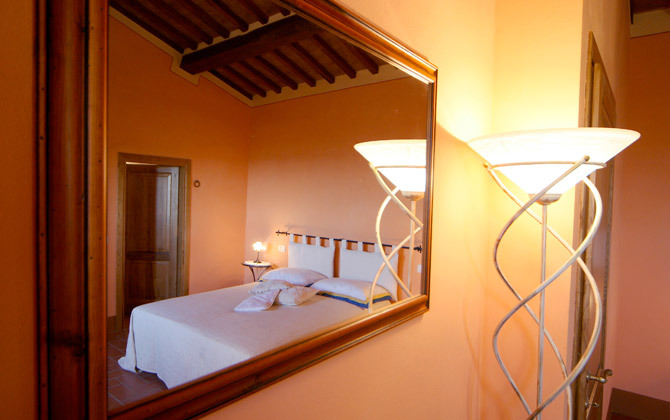 The apartment Girasole is situated on the ground floor and it has a separate entrance. It consists of: a living room, a kitchen, two bedrooms, two bathrooms with shower and independent heating. Apartments and holiday homes in Tuscany. Agritourism in Cortona. Flats in Cortona. Agritourism in Cortona in Tuscany. 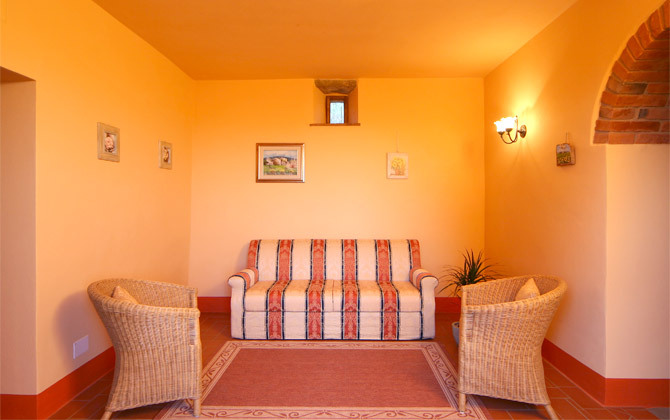 Apartments and home holidays in Arezzo. Agritourism in Arezzo. Apartments in Cortona, in Tuscany. Farmhouse la tesa in Cortona. 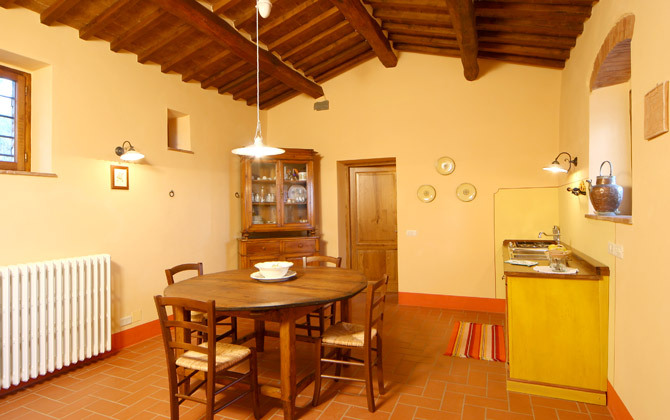 Agrituourism near to Florence and Siena, in the heart of Tuscany. Agritourism in Tuscany, with pool and garden. Farmhouse in Tuscany, holidays in agritourism in Cortona. Stay in Tuscany, holidays in agrituourism in Cortona. Stay in the country of Tuscany. Holidays in agritourism in Tuscany.